Milk cooling after milking releases heat that is normally evacuated by the condenser of the cooler's refrigeration unit. 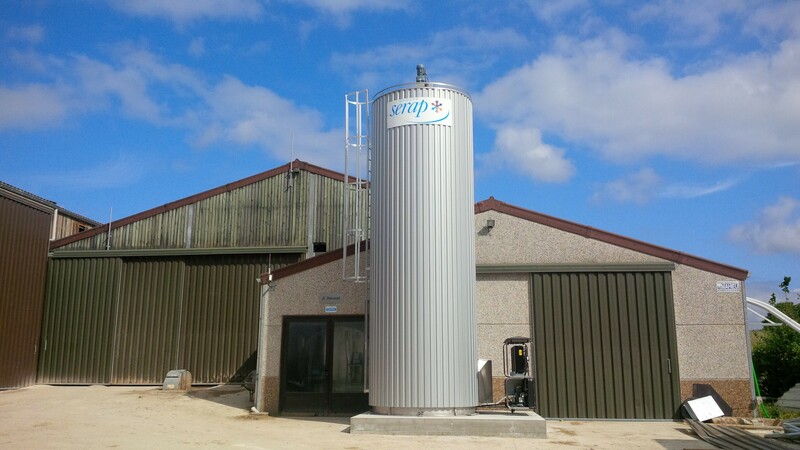 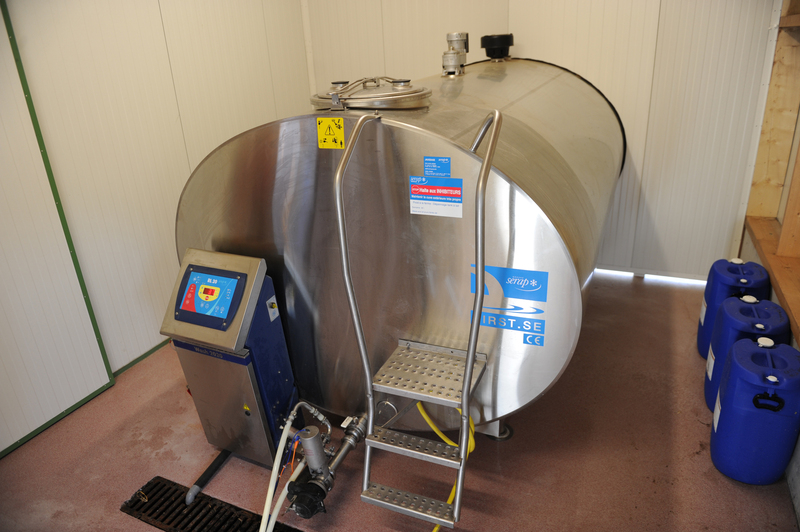 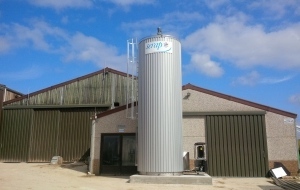 This free available energy can easily be tapped to heat your milking parlour's water. 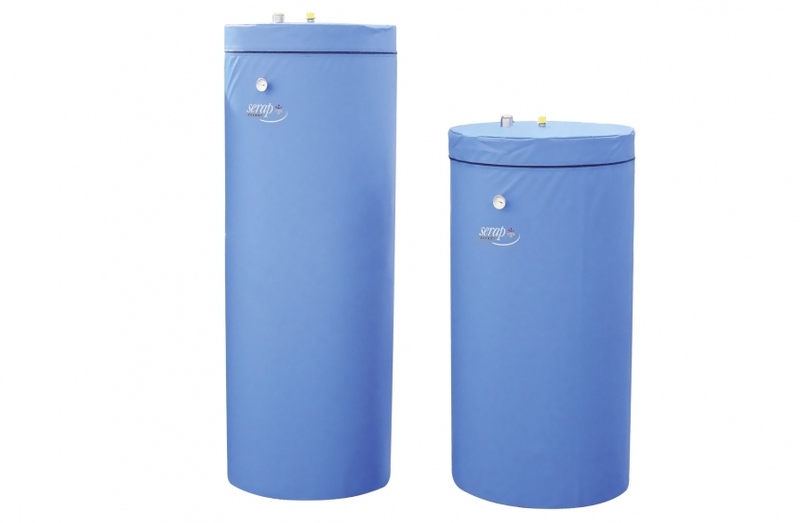 3 models available, 2 capacities: 300 and 500 litres. 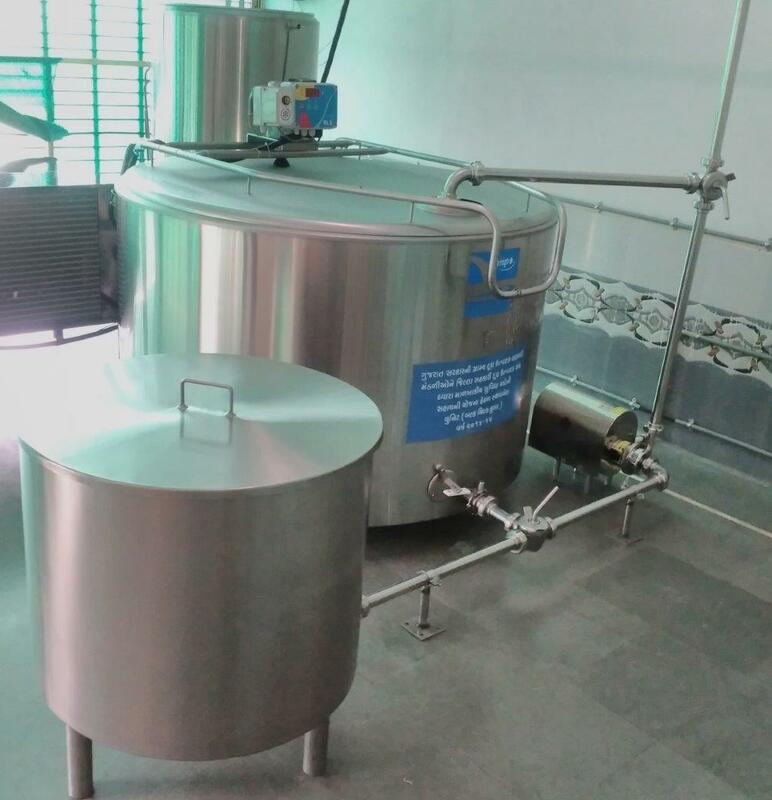 System used to recover energy emitted by refrigeration units during milk cooling through combined use of a heat exchanger and storage tank. 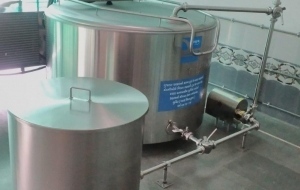 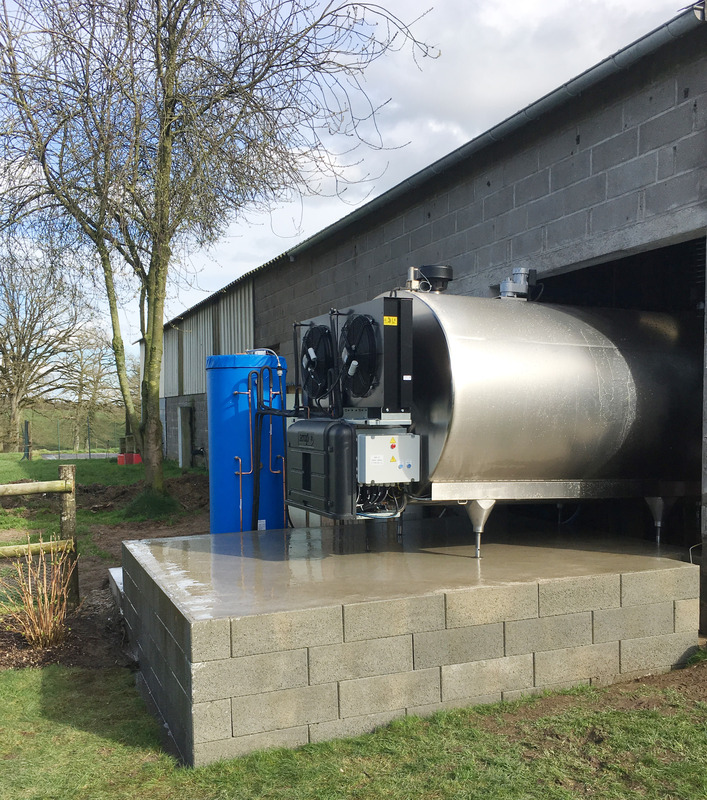 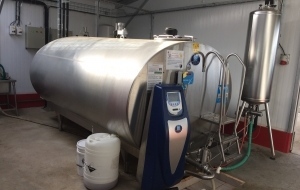 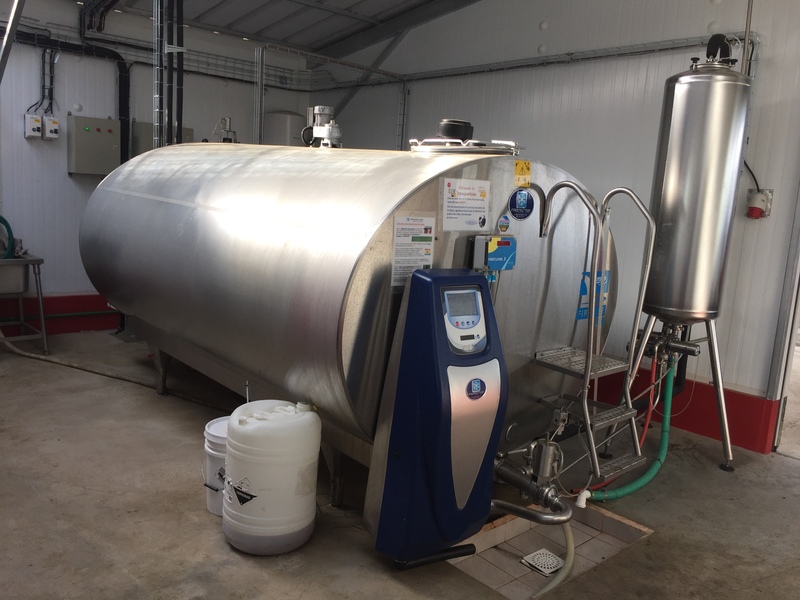 Stainless steel exchanger and pressurised storage tank. 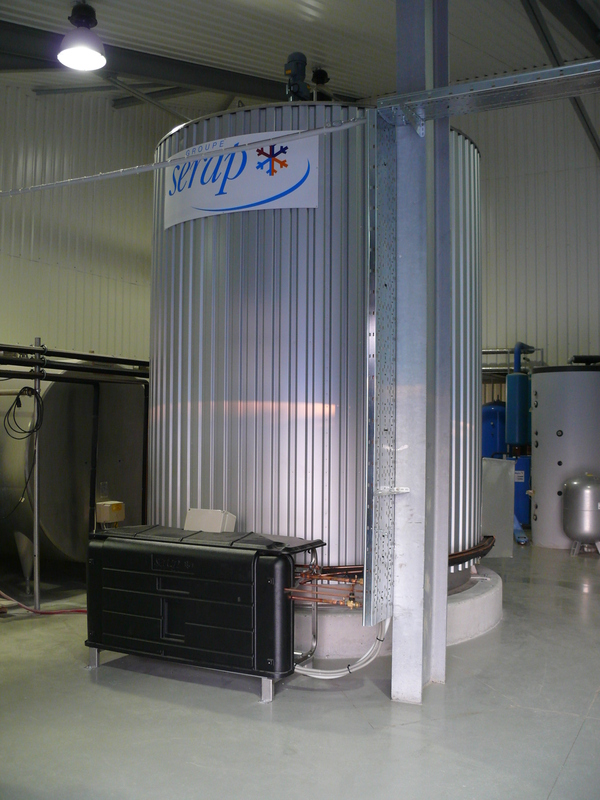 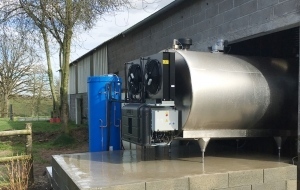 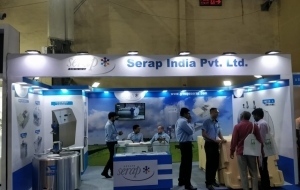 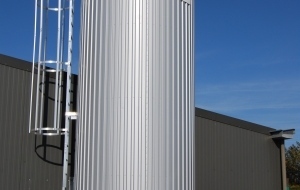 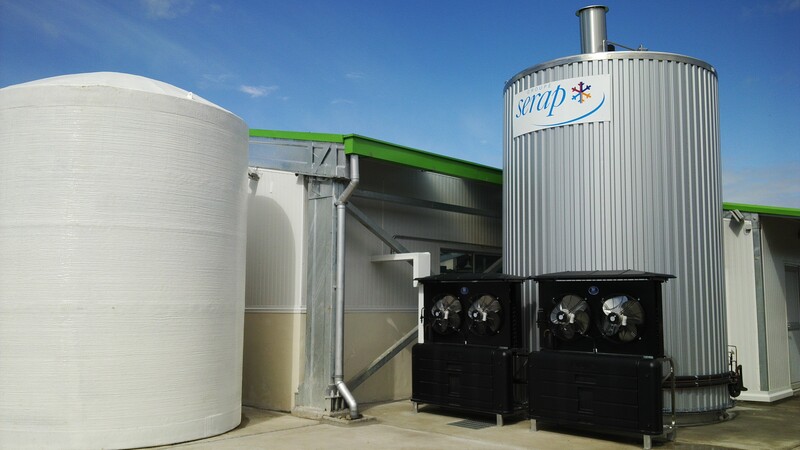 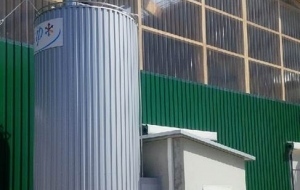 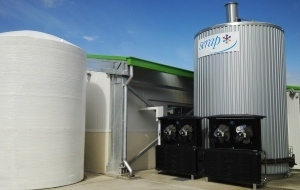 Dual-purpose solution: Heat recovery unit and hot water storage at 50°C. 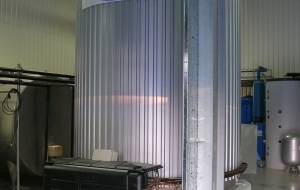 Optimum energy recovery on coolers equipped with 1 or 2 refrigeration units. 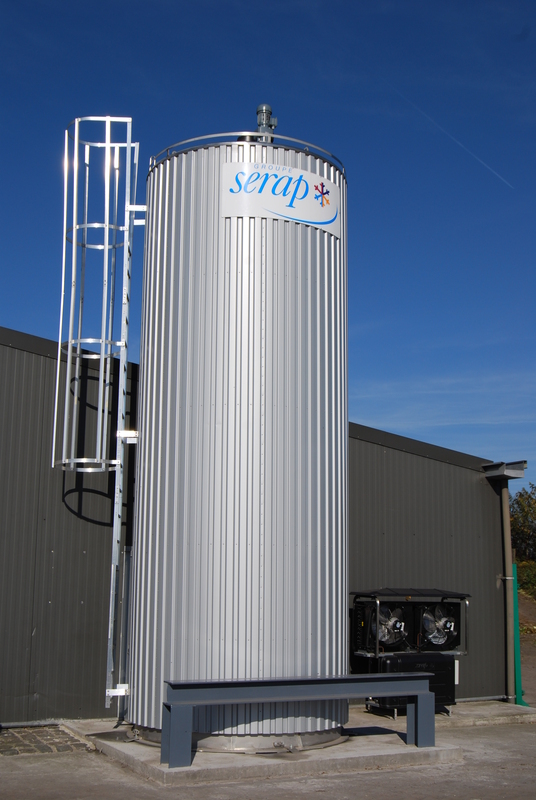 Manufactured in duplex stainless steel and guaranteeing outstanding corrosion resistance and long service life. 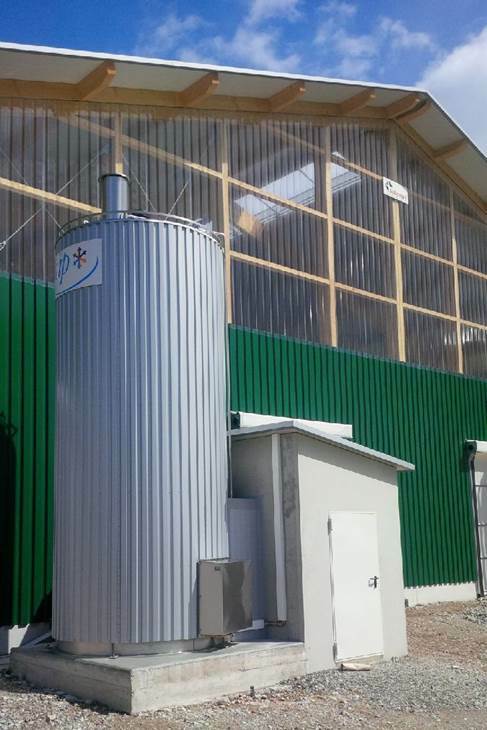 3000 W electrical resistor with built-in adjustable thermostat and safety thermostat.